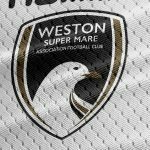 Weston lost 3-0 in a rough afternoon where the Seagulls never got themselves out of first gear. A volley from Jason Pope inside the first minute was easily gathered by Sam Beasant, and Jack Midson had a drive from the edge of the area fly just wide of Luke Purnell’s near post. The home side got themselves in front 15 minutes into the tie, when a corner was nodded back into the mix of players from both sides. Midson controlled the ball on his chest, and thumped in a volley from close range to break the deadlock. 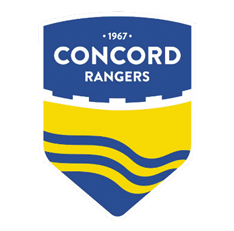 Concord got a second of the afternoon when Joan Luque arrived at the back post to meet a cross from Jack Midson, and his volley from a tight angle managed to beat Luke Purnell and nestle into the back of the net. 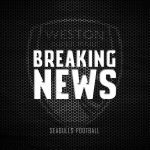 Danny Green came close when his angled drive from 25 yards was powerful and struck the base of the post, with Weston managing to scramble the loose ball clear. In the second half, Concord got a third five minutes in when a whipped cross into Luque at the back post was volleyed back across the way it came. Sam Ashford arrived right on cue to tap the ball over the line and put Concord firmly in the driving seat. 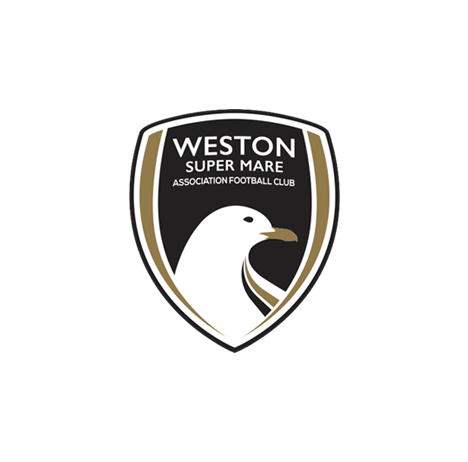 Weston attempted to create afterwards, with substitutes Jarrad Welch and Tom Llewellyn both looking lively when they came on. Welch, Pope and Gethyn Hill all had attempts on goal, but struggled to trouble Beasant. 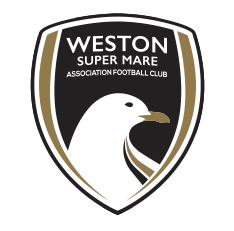 Weston XI: Purnell, Harrison (Llewellyn 61), Nurse, Cane (C), Bower, Lee, Pope, Diallo, Lucas (Welch 61), Hill (Ferguson 89), Byrne. Unused subs: Harper, Thomas-Barker.